Emas Offshore, part of Singapore’s Ezra Holdings, has revealed the identity of white knights who are injecting cash into the company, part of its restructuring application earlier in the week to the High Court of Singapore. BT Investment, a wholly owned subsidiary of Singapore design and construction firm Baker Technology, and private equity firm Point Hope have entered into a term sheet with Emas Offshore regarding the cash investment as part of a restructuring that Emas said will substantially deleverage its balance sheet and strengthen its working capital position. The restructuring will be carried out mainly by way of a scheme of arrangement under the Companies Act in Singapore to deal with settlement of outstanding debts and the issuing of new shares in the company for subscription by the two investors. 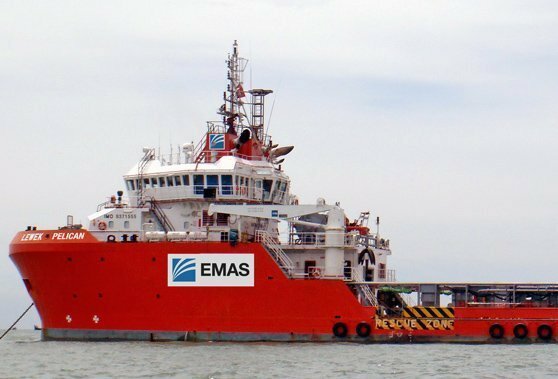 BT and Point Hope, which are investing $25m each, plan for key management of Emas Offshore to be retained to ensure operations are not impacted.